Does the location of the meeting really make a difference? Absolutely! Choosing a destination that is conducive to the event’s purpose, while taking into account how far attendees must travel, is the first step in producing a successful event. It is also the first step in producing an environmentally-friendly meeting. With today’s focus on healthy events for participants, minimizing travel is both an economic and environmental consideration. Participants want to reduce the amount of time spent on planes, trains and automobiles and increase the amount of time they can spend at home. Air travel is one of the biggest factors in an event’s carbon footprint and no one enjoys layovers, changing planes, and extra time to get to a destination. If the majority of the participants can travel nonstop, the greenhouse gas emissions are greatly reduced and guests arrive more rested. Can participants go directly from the airport to their hotels or the convention center? The convenience of getting off a plane, right onto mass transit and arriving at the hotel saves time, money and the planet. Expenses for rental cars and taxis no longer impact the bottom line of the budget. While it is unrealistic to believe that all destination decisions will be made on environmental considerations alone, these factors can be important when choosing between comparable cities. The more cities and venues understand and embrace environmentally responsible practices, the easier it will be. The good news is that in the past five years’ sustainable vendors, venues and destinations have increased dramatically and meeting professionals have more options to choose the perfect location than ever before! 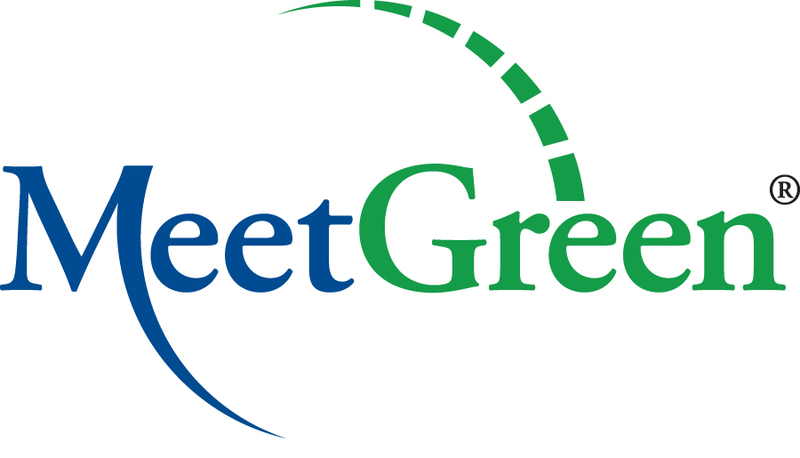 Visit the Best Places to MeetGreen site as a resource to find sustainable locations for your event.